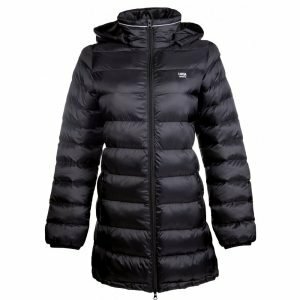 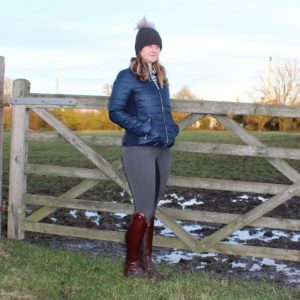 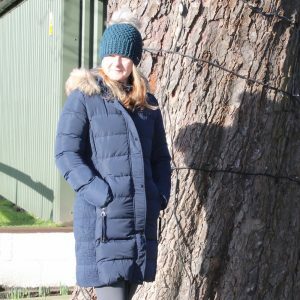 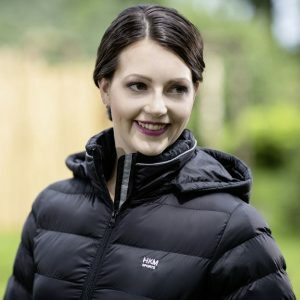 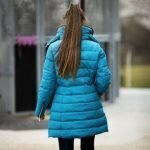 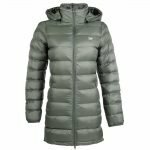 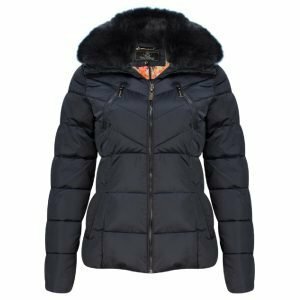 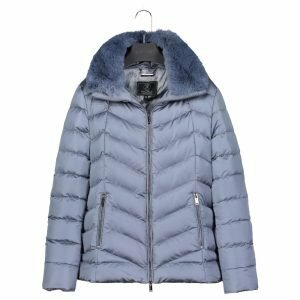 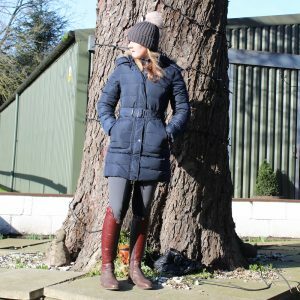 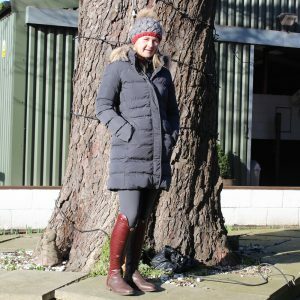 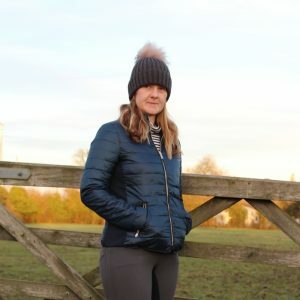 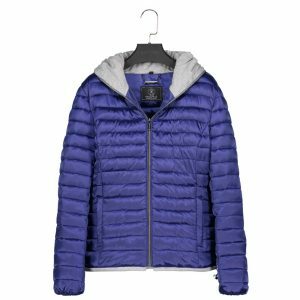 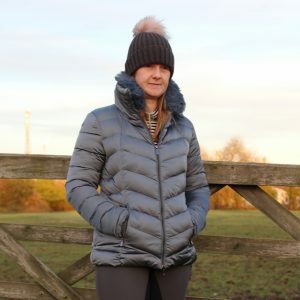 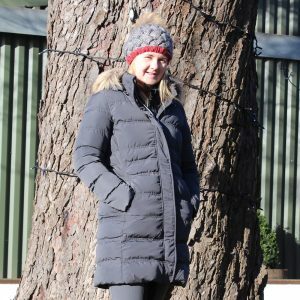 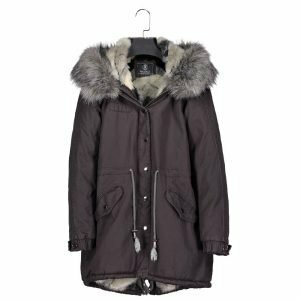 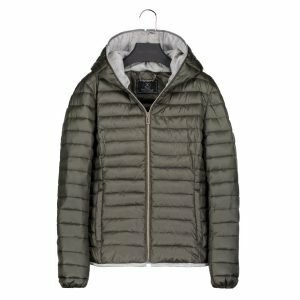 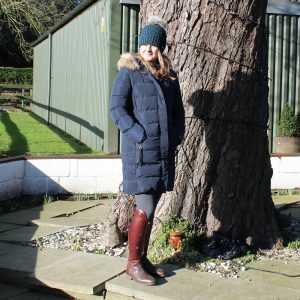 The Mark Todd Ladies Deluxe Padded Long Coat: Petrol is a padded long coat filled with 430g filling that’s perfect for keeping out the chill this winter! 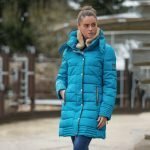 The Deluxe long coat features a removable collar, full length zip, side zip pockets, zip adjustment on the sleeve and side vents. 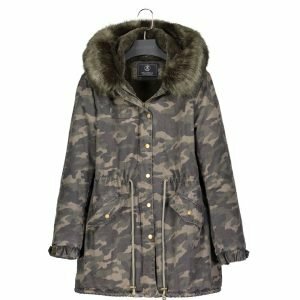 This long coat comes with a stitched signature branded on the chest and a badge on the sleeve.